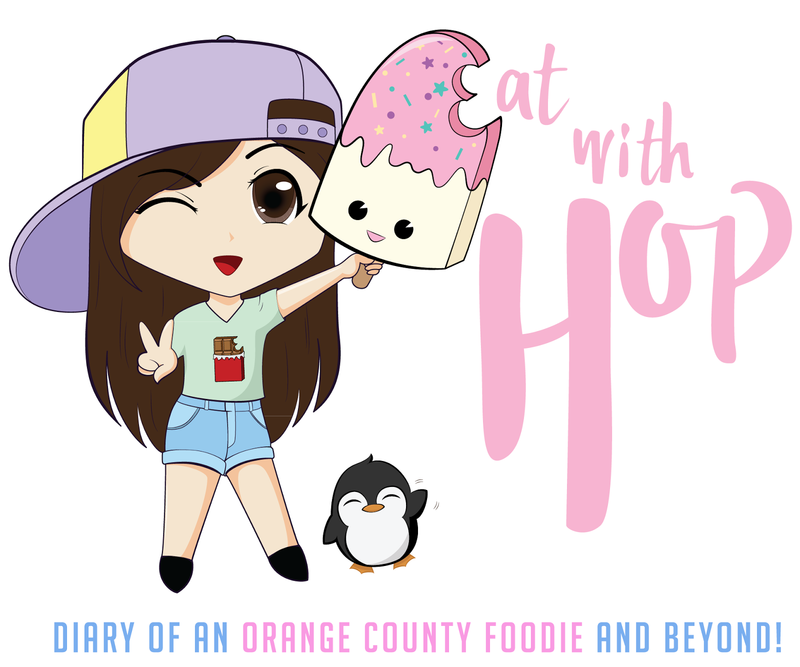 EAT FRIED CHICKEN INSIDE A WAFFLE CONE IN L.A. ON SAT 9/27 AND 10/04 - EAT WITH HOP! 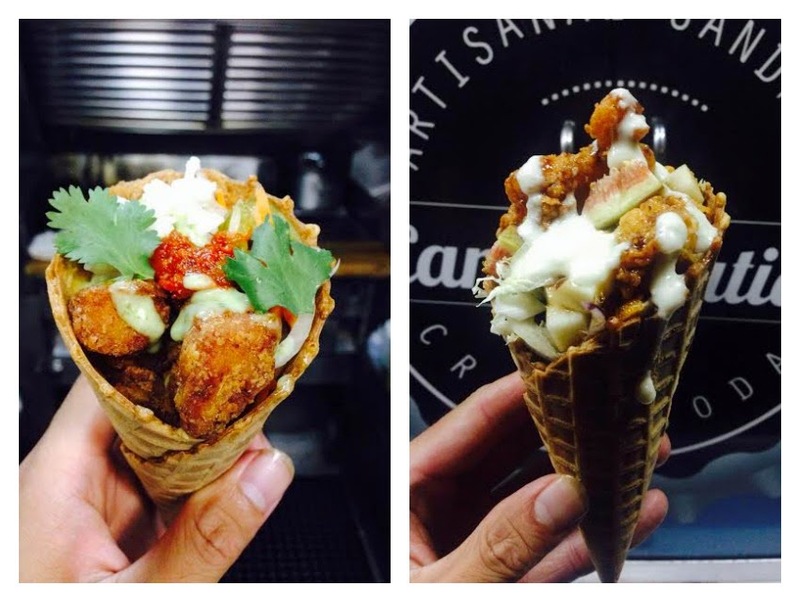 CARB AND NATION'S POP UP EVENT AT TESTED L.A.
LINE UP EARLY BECAUSE IT'S A FIRST COME FIRST SERVE EVENT TO TRY THE FRIED CHICKEN IN A WAFFLE CONE! IT'S ALSO BYOB TOO! What an interested creation! The first time I ever of eating Chicken and Waffles together was from the restaurant Roscoes Chicken and Waffles in Long beach! (There is a new Roscoes location by my house in Anaheim now by the way and I'm pretty excited about that! ) The idea of putting chicken inside of a waffle cone instead of just a regular waffle is quite genius in my opinion and it's something that I would totally try and eat! I think its like eating chicken fingers out of a cup that you can also eat! I think this Chicken inside a Waffle Cone is great for a festival and as party food because it seems easy to eat. This event was extremely successful last Saturday with some foodies lining up for more than an hour to get their hands on this ingenious combination! Because it was so successful, the chicken + waffle cones sold out in less than 2 hours. Whoa! So for those that want it again and for those that didn't even get to try it, your second chance is this Saturday, October 4th. Line up early because it will sell out fast! house made buttery habanero hot sauce is available if you ask!